Crab Fest is the largest free community event in Western Australia, attracting over 100,000 locals and visitors to the City of Mandurah. The event showcases the lifestyle, location, culture and talent that makes Mandurah so unique. Fresh food, live music, competitions, cooking demonstrations, celebrities, aquatic entertainment … the list goes on! Including The Lulus Show LIVE on stage at 11:15am on Saturday and 11:30am on Sunday! Come on down and join in all the fun! We’d love to see you there! There’s always lots of free fun things to do and see during school holidays at the Kwinana Marketplace Shopping Centre! And this April school holidays, The Lulus are so excited to be joining in all the fun! We’ll be performing LIVE on stage at 11am, with plenty of time for hugs, high fives and photos after the show! So … come along and say Hi! We can’t wait to meet you! 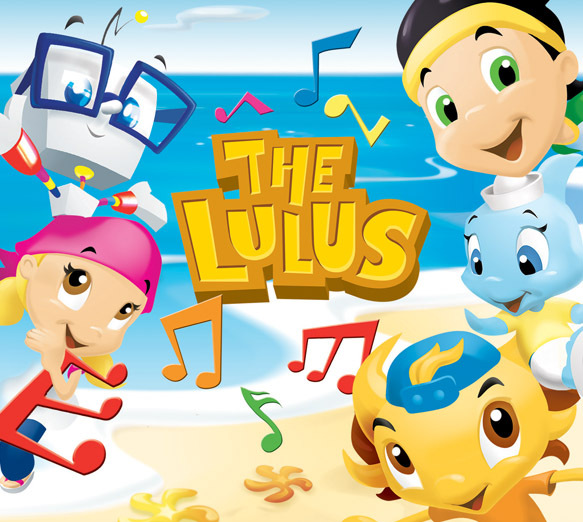 The Lulus are performing at LOTS of birthday parties, childcare centres & private functions all over Perth in the coming months. Click here to book us for your special event!